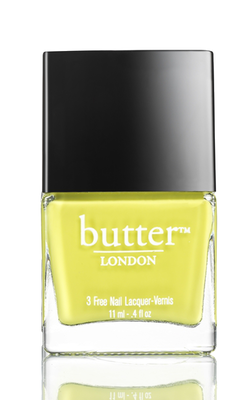 Butter London Colour Clash Fall 2013 Collection . 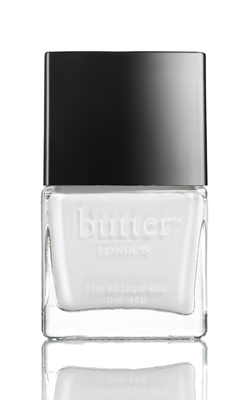 The butter London Colour Clash nail polish collection is ideal for the transitional months to come. Though the new line is marketed as a fall line, the cheerful tones clearly highlight the summer-y vibe of the lacquers. Unsurprisingly, the new joyful new options are inspired by the runways. Though one might expect to see these shades available for the UK, the butter London Colour Clash autumn 2013 nail polish collection is actually made for US only. Cake-Hole - an opaque, nearly neon pink crème nail lacquer. A pink so bright, it can’t be wrong! Cotton Buds - an opaque, pure white crème. Wear under your lacquer to make colours pop! Have these colorful nail polish tones captured your imagination? Well, you can take out your wallet right now as the new butter London nail polish collection is already available on the retailer's website. Any of these six sunny nail polish tones can be yours, for $15 per bottle. Do you still love the neon nail polish trend or are you fed up with the trend already? 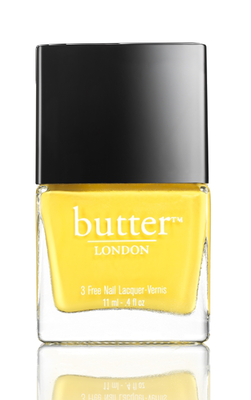 Will you be indulging in any of the butter LONDON nail polishes available in the Colour Clash fall 2013 collection? Best MAC Lipsticks for Blondes: Choose the Perfect One for You!